Hosts student and Ithaca community productions every semester. 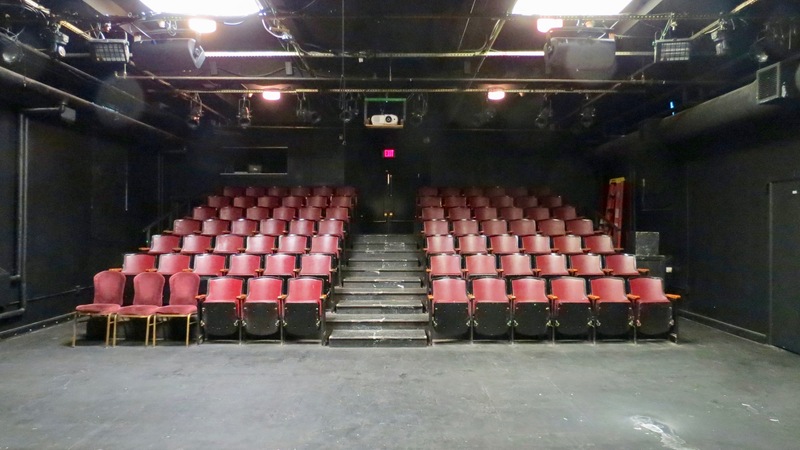 To volunteer with the Risley Theater, put on a student production, or use our space, you work with one of our hall councils, the Theater Subcommittee! Visit the T-Sub page here to learn more!